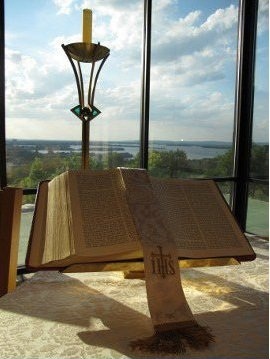 The church library is open weekdays from 8:30 am – 4:30 pm and on Sunday mornings from 8:30 until noon. The Board of Trustees meeting is scheduled for the third Tuesday of every month at 10:00 am in Classroom #1. Please contact the church office at 830.598.8390 regarding any other events that may be scheduled in addition to the routine activities listed above. The Church at Horseshoe Bay exists to be the arms of Christ by sharing the Gospel in our community and the wider world with love and compassion.